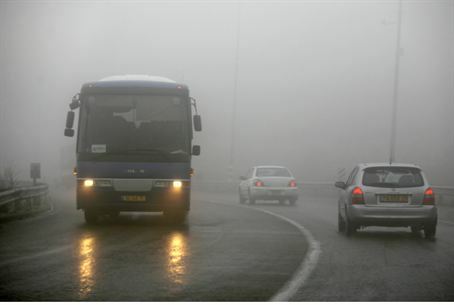 The Transportation Ministry is planning to expand Highway 31, the main artery that leads from Be'er Sheva through Arad to the Dead Sea. A major road expansion is planned for the main artery leading from Be'er Sheva through Arad to the Dead Sea, Transportation Minister Yisrael Katz said Thursday. The upgrade, expected to cost $1 million, was announced at a Tu B'Shevat planting ceremony held in the city of Arad. Katz said the tender to upgrade the highway will be published in the coming weeks. According to the plan the project will expand the two-way road into a four-lane highway, with two lanes in each direction. The road passes three Israeli government-built Bedouin towns – Hura and Kuseifa – and a recognized Bedouin village, Derijat, as well as the Tel Arad archaeological tourist site. Highway 31 has one of the highest rates of traffic fatalities in the country.